UPDATED MAP WILL BE POSTED SOON. STAY TUNED. 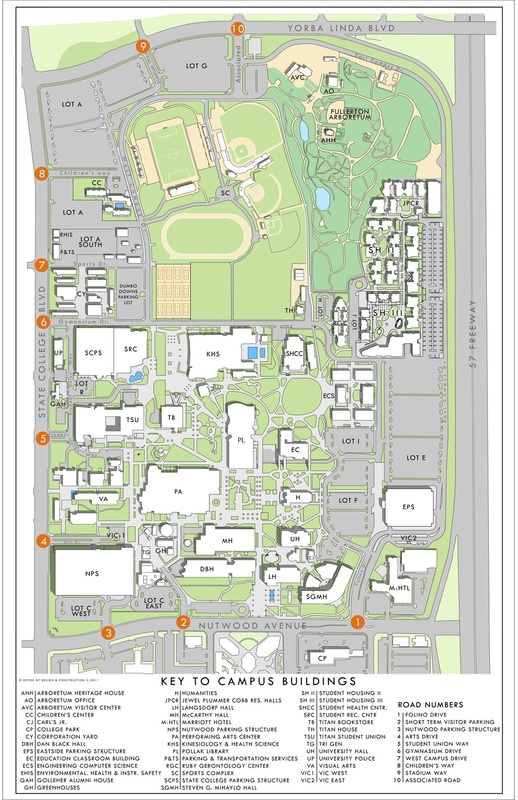 Please use entrances 5 & 6 as indicated on the map below to reach the State College Parking Structure.